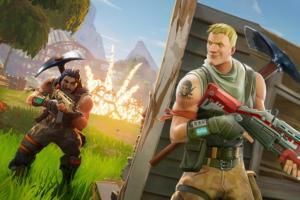 iOS's latest update is a major one, with a lot of small, hidden features. Here's how to try them all out now—whether it's day or night. 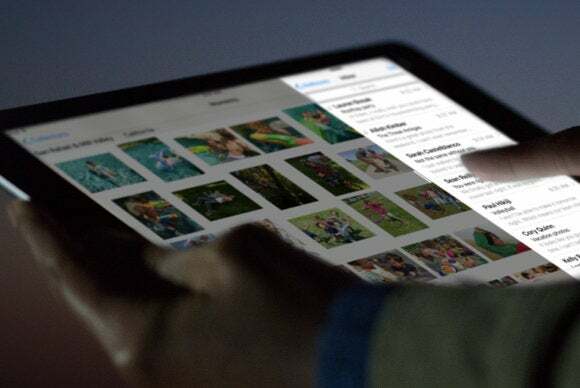 iOS 9.3 is a big software update with a lot of small, hidden features. From scheduling Night Shift at sunset to password-protecting your most-secret Notes, you can try them all out now. Here’s how. The biggest new feature in iOS 9.3 is “Night Shift,” a display mode that warms up your screen so that the iPhone’s stark blue light doesn’t keep you up at night (blue light emissions have been linked to sleep deprivation issues). 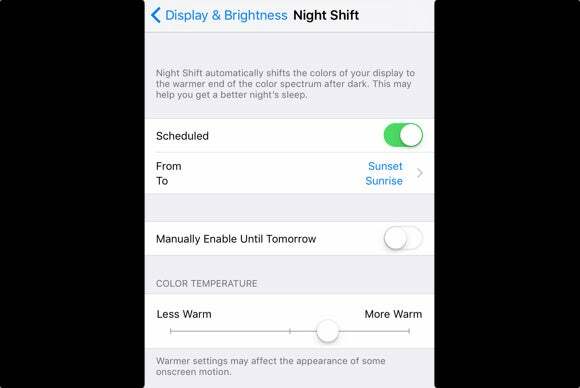 You can set Night Shift to turn on automatically at sunset if you go into your Settings under Display & Brightness. You can also schedule it to turn on during a specific time and even adjust the warmness of the light. Additionally, you can turn Night Shift on and off with a new icon in the Control Center. 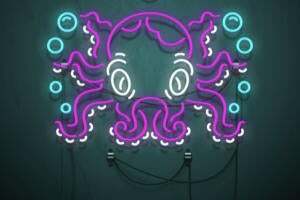 But just FYI, Night Shift doesn’t work if your device is in Low Power Mode. 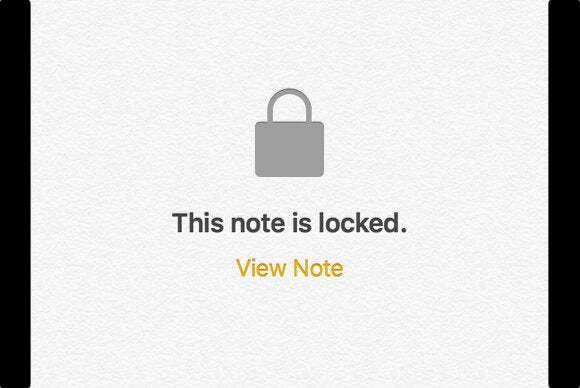 With iOS 9.3, you can keep all your most private Notes under lock. First, create a Notes-specific password by going to Settings > Notes > Password. Here, you’ll also get the chance to use Touch ID to unlock your Notes. After the password is set, you will now be able to go to the Notes app and see the “Lock Note” option by pulling up the Share sheet. Once you lock the note, however, don’t forget to actually click on the open lock icon next to the Share icon so that it’s closed. 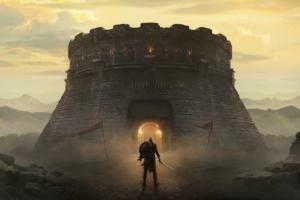 You’ll know for sure your note is locked when you see a message that looks like the image shown here. The Notes app got a few other improvements, including sorting notes alphabetically or by date created/edited, starting a New Sketch with a two-finger swipe left, and choosing whether photos and videos gets stored only in Notes and not added to Photos. Most notably, you can now easily import from Evernote: Simply long-press on the Evernote Export file to import its contents into Notes. Live Photos are cool, but sometimes the still image happens to be just the perfect shot. Now with iOS 9.3, you can get save the still image associated with any Live Photo. 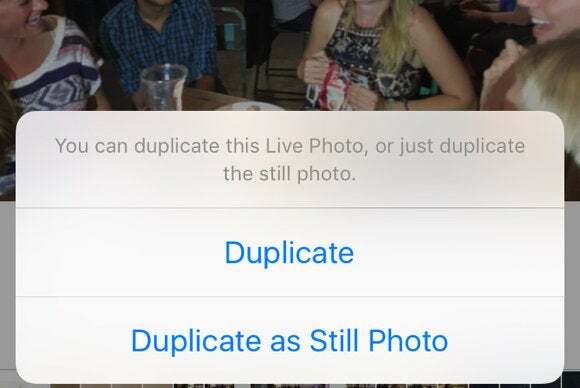 When viewing a Live Photo in Photos, pull up the Share sheet and hit Duplicate. 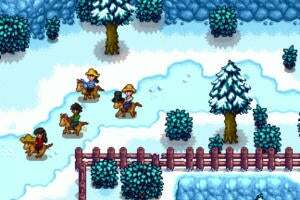 For the first time, you will have the option to simply duplicate the still pic. And iOS 9.3 lets you use AirDrop and Messages to share Live Photos between iOS and OS X. Another minor technical update, Apple’s release notes for iOS 9.3 also reveal an improved download performance for full-size photos and videos stored in iCloud Photo Library. 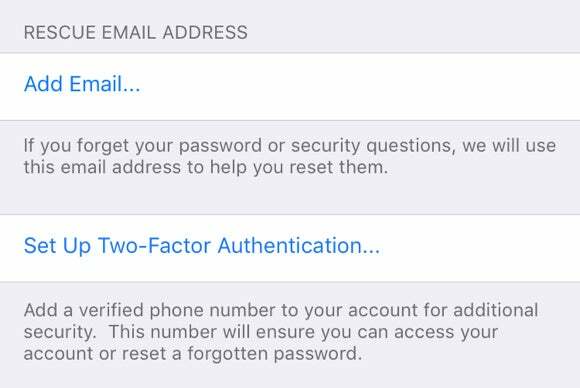 iOS 9.3 helps to make sure that your iCloud accound never gets hacked, which is why you can now setup two-factor authentication—a more secure option than two-step verification, which is what Apple was using previously. Go to your iCloud settings and then select “Password & Security” to find and enable this new security feature. Also in iOS 9.3, iCloud sends you in-app notifications to let you know that you’re about to run out of storage space. 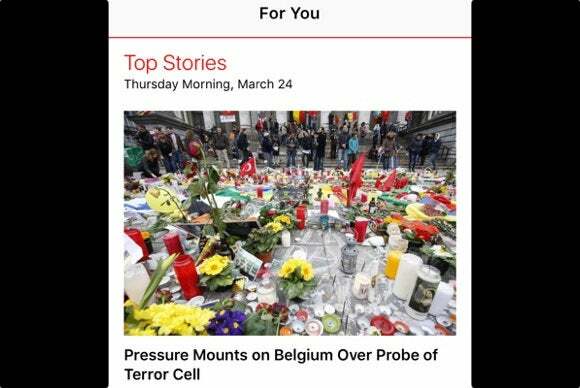 The News app gets more editorial curation in iOS 9.3. The For You tab gets a new “Top Stories” section featuring the most important articles of the day. There’s also a new Editors’ Picks section with channels and topics selected by Apple News editors, which presumably means more human curation as supposed to some sort of algorithm. In addition, the News app gets some Tinder-inspired functionalities on the iPhone. While browsing the For You tab, you can swipe left on a story to share or save it. You can also swipe right for more options. For You now has the ability to play embedded videos directly without having to open the actual story. Lastly, you can read stories and watch videos in landscape mode and change the size of the text. 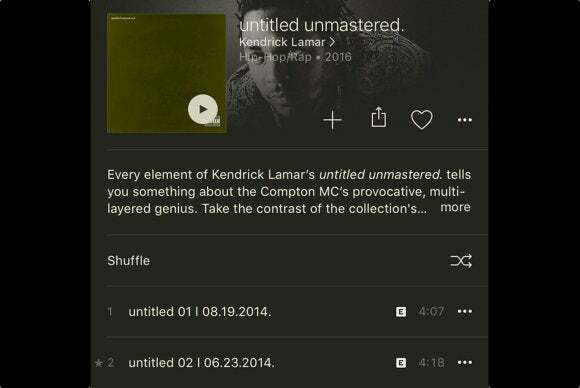 With iOS 9.3, finding the hottest tracks in Apple Music has never been easier. Every album in the Apple Music catalog now has a star next to the most popular songs, so you can listen to the hits first before committing to downloading an entire album. In addition, Apple Music now lets you add songs from the catalog to any playlist without having to add them first to your library. When a track is Now Playing, you can tap the song name to go to the full album. In the Radio tab, you can quickly check what song is playing on Beats 1 without having to tune in. For iPad users, Apple Music now lets you watch music videos in full screen. The Maps update in iOS 9.3 is subtle but essential for people who rely on mass transit everyday. 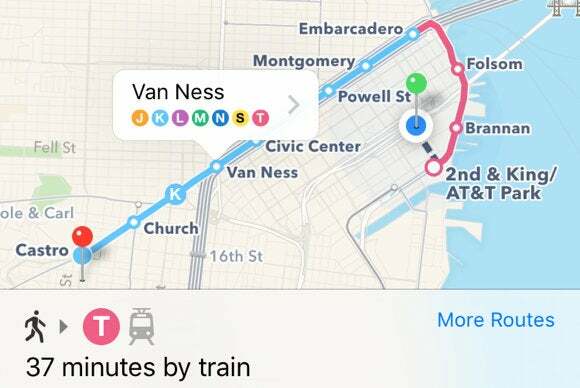 Maps now shows you if there are multiple transit lines that you can take to get to your destination. In addition, you can tap each individual transit stop along the way to get more information, like which lines it serves. For iPad Pro users, iBooks in iOS 9.3 supports the Apple Pencil, so you can use it to highlight and save your favorite passages. iOS 9.3 also gives iBooks the ability to store your PDFs in iCloud so that they are available across your devices. You can also download previously purchased audiobooks from the iBooks Store, and add these audiobook purchases to your Family Share. In addition, fans of Manga are now able to better read their favorite issues on iBooks with iOS 9.3. 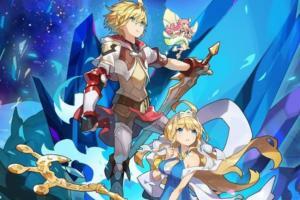 The update makes Manga pages turn faster, and it’s easier for readers to enlarge the pages to read the text closeup. The Health app keeps getting better, and iOS 9.3 adds a bevy of new improvements. 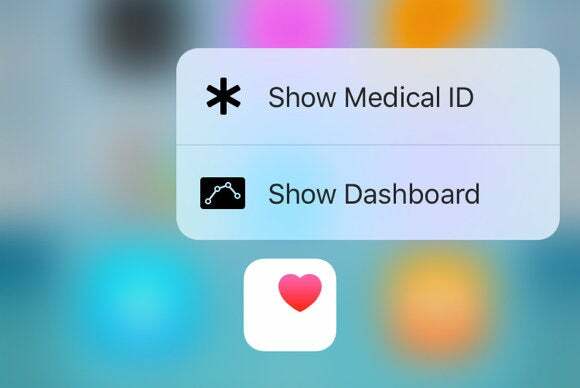 For starters, you can now access your Medical ID and Dashboard directly from the Homescreen with 3D Touch Quick Actions—if you have an iPhone 6s or 6 Plus. The Health dashboard now incorporates all types of Activity app data collected by the Apple Watch, including how frequently you move, exercise, and take your stand-up breaks. In addition, the Health app also supports more third-party data through HealthKit. 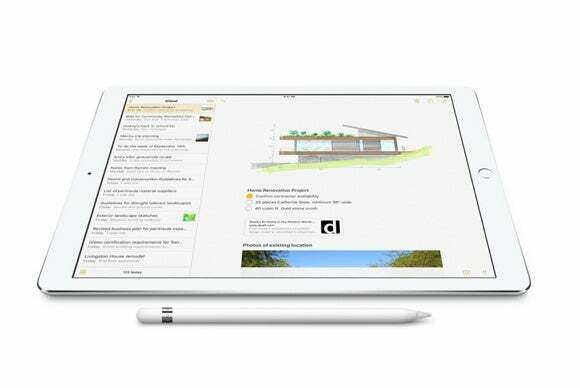 Apple’s Education software gets a serious boost in iOS 9.3. It ushers in compatibility for the brand-new Classroom app, which gives teachers the ability to check in to their students’ iPads. iOS 9.3 also brings a Shared iPad functionality so that multiple students can use the same iPad. 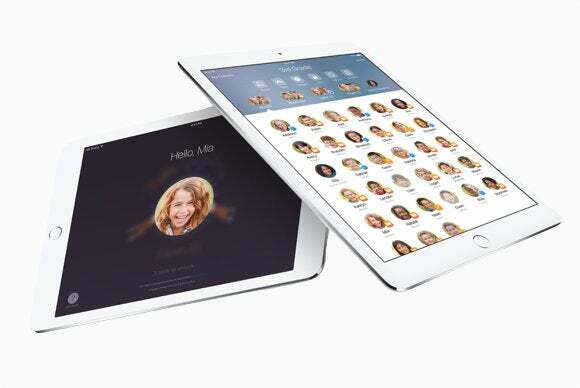 Teachers can sign into iCloud with Managed Apple IDs, hide specific apps from the Homescreen, as well as set up new restrictions in iCloud Photo Library and Apple Music. 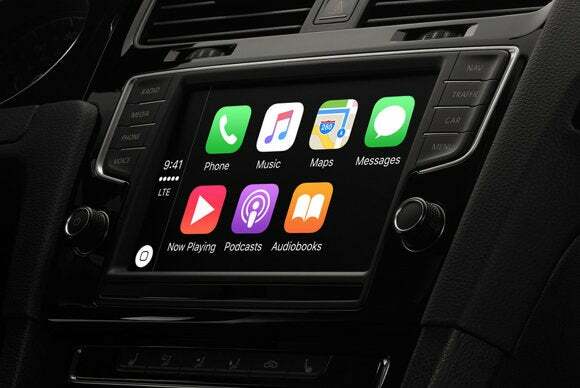 CarPlay gets more robust app integrations in iOS 9.3. For example, Maps has a new Nearby screen so you can quickly find food, gas, coffee, and parking. For Apple Music members, you now have access to For You and New sections. In addition, Siri now speaks more concisely when reading back and composing messages, according to Apple’s iOS 9.3 relese notes. And the sound levels are now better equalized if you’re listening between different audio sources. 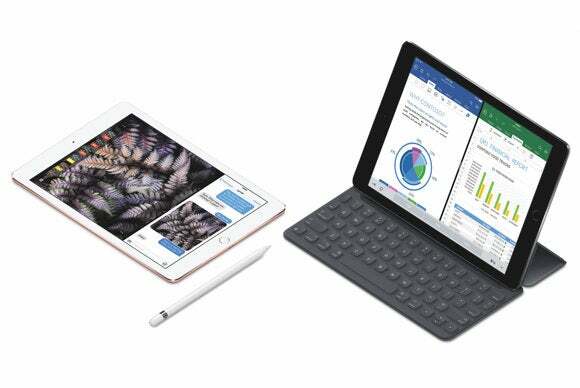 After the recent launch of the 9.7-inch iPad Pro, Apple is making external keyboard integrations a lot better for all iOS devices. iOS 9.3 enables you to be able to use the arrow keys on a hardware keyboard to go through lists in Spotlight, Mail, and Safari. The function to scroll in Safari using the space bar has gotten better, and this functionality is also available in Mail. The Shortcut Bar also has a new command to bring up the software keyboard when an external keyboard is connected. In iOS 9.3, the Wallet app now shows you (very subtlely) which installed app is associated with a certain card or pass. For example, in the slide shown here, you can see a new Chase app icon at the very bottom of the screen that’s associated with the card linked to Apple Pay. Tapping on the information button takes you to see all the transactions made with the card and has the option to open the Chase app. Perhaps a bigger update comes to Apple Pay, because you can now sign up for rewards programs at retail stores using your Apple Pay information. Apparently, some podcasts have a video component to them. So in iOS 9.3, the Podcasts app now supports fullscreen video playback. 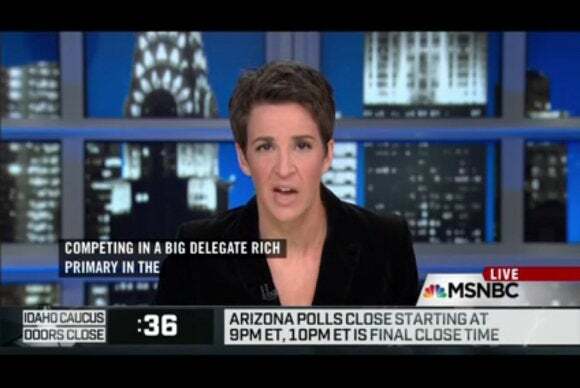 Like in other video apps, simply turn your device horizontally to watch the video part in fullscreen. If you have an Apple Watch, iOS 9.3 gives you a more thorough breakdown of all your workouts. 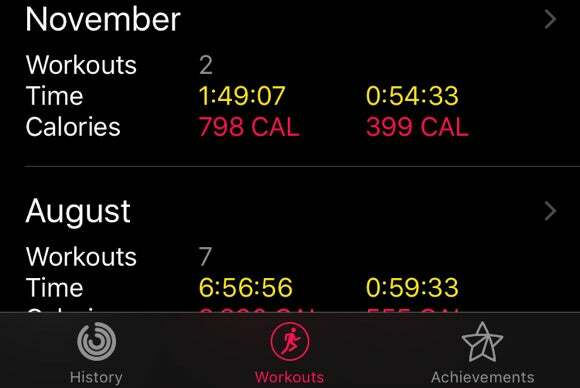 The new Workouts tab shows you a monthly summary, showing every time you launched a Workout on your Watch. You can also filter by Workout type, like running or stair-stepping. In addition, other third-party apps now have access to add to your Activity rings via HealthKit. 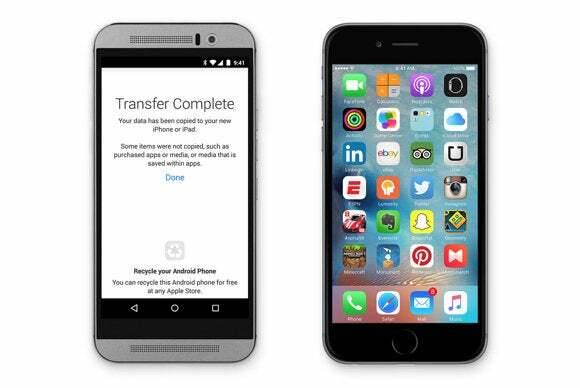 Switching from Android to iOS is even easier with iOS 9.3. Apple’s Move to iOS app now offers app suggestions based on apps installed on your previous Android device. In iOS 9.3, Siri now has language support for Finnish (Finland), Hebrew (Israel), and Malay (Malaysia). 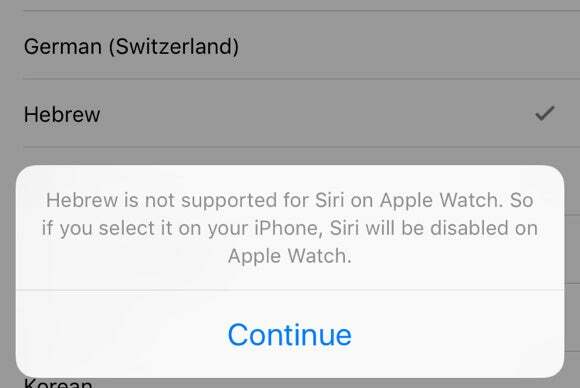 However, if you’re an Apple Watch wearer who has not updated to watchOS 2.2. (guilty! ), you’re going to need to do so in order to set these languages on the Watch. Thankfully, watchOS 2.2 is available now.